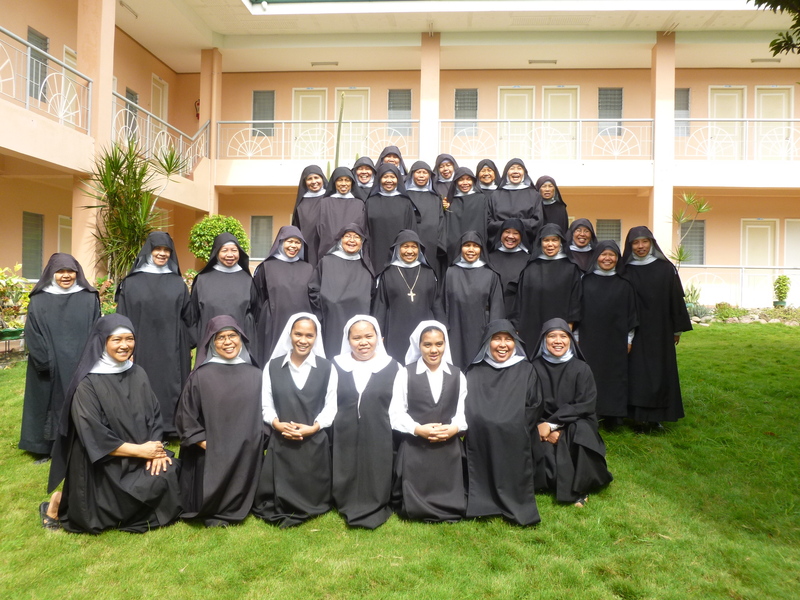 While each has been called to live a life of poverty and chastity, these humble women still need to pay for food, medicine, and basic living needs.Our Contemplative Sisters dedicate their lives and pledge their love to God and to the Catholic Church. Will you pledge your support and love to our Sisters around the world with a gift today? Whatever amount you can give will mean the world to women who expect and need so little. May God bless you and all the Contemplative Sisters who serve the faithful so devotedly.